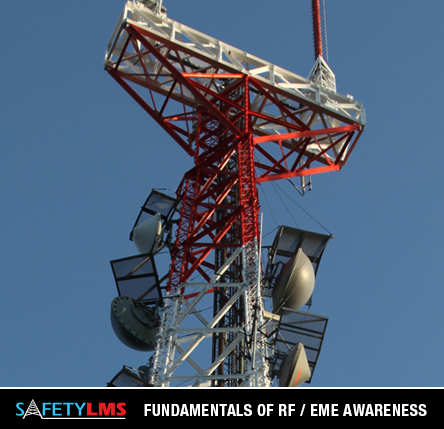 The Safety LMS Fundamentals of RF/EME Radiation Online Course educates participants how to recognize the hazards of RF that exist on tower sites. 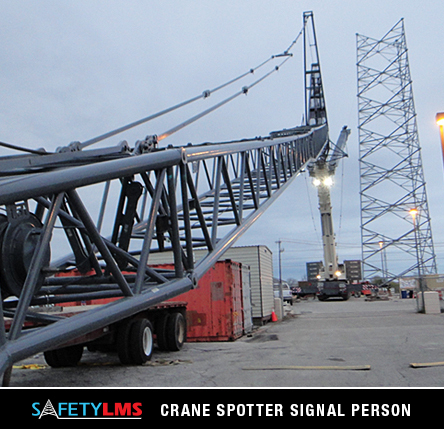 This course is geared towards employees who work in close proximity to RF on a day-to-day basis. The intent of this online course is to give the student a basic understanding of this difficult topic, so they will recognize the hazards and make good decisions when exposure exists. 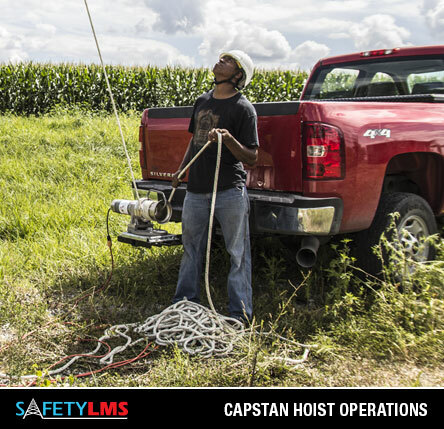 After completing the online course, they’ll be able to work safely, avoiding harm to themselves and the rest of their crew. Good course. Lots of helpful information.